According to research cited by USA Today, the average unmarried American spent close to $1,600 on dating in 2016. That’s a big expense, especially when you look at what a “typical” date now costs in the U.S. Dinner for two, a bottle of wine, and two movie tickets will set you back over $100. Of course, what you’re likely to spend on an average date depends heavily on where you live. The same USA Today article reports that in Arkansas, a typical date costs around $60, while a typical date in New York is going to cost almost $300. Ouch. Gender also plays a role in how much you spend on dating. According to a survey sourced by U.S. News & World Report, 77% of respondents said men should pick up the tab on a first date. As the relationship develops, costs are typically split more evenly, but men still invest more money in dating, overall, than women. All this leads to the unsurprising conclusion that dating isn’t cheap. So, what can you do to save money and still impress your sweetheart? Let’s take a look at some thrifty ways to date for less, whether it’s your first date or your 50th. There are plenty of first date ideas out there. And yes, you want to have a good time, but you also need to save money and, somehow, avoid coming off as a cheapskate. So, what can you do? 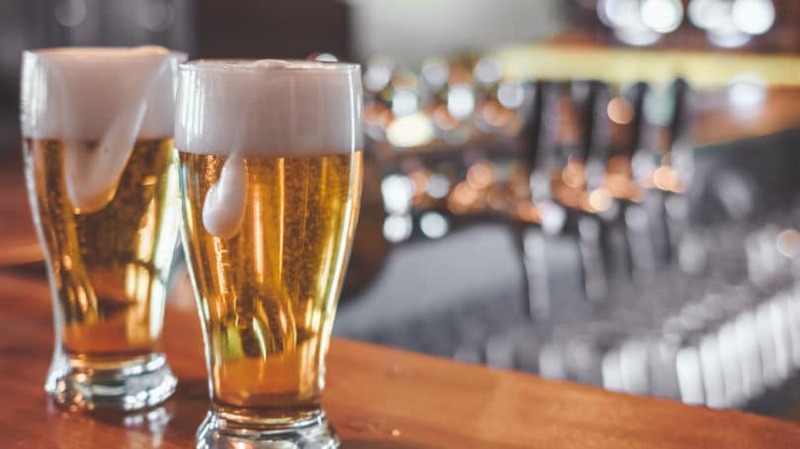 During Happy Hour, that magical time in bars and restaurants between 4pm and 6pm (give or take an hour or so), prices on appetizers and drinks are typically slashed in half. Or, the bar will run specials, such as “buy one get one free,” or even dole out free appetizers if you order drinks. Yes, it’s a happy time to save money, especially on a date. The only downside to Happy Hour is that there are often a lot of other people taking advantage of the same opportunity to drink and eat early on the cheap. This means the bar or restaurant might be packed, loud, and the service slow. However, if you plan an early date and get there right at 4pm, you’ll likely score some cheap pre-dinner drinks and have the place to yourself. If Happy Hour is a little too early to start imbibing, have a drink or two and then head out for a walk. If you choose a bar near a lovely park or sculpture garden, so much the better. Imagine you’re on a first date, and when it comes time to pay, your partner pulls out a coupon. Is it tacky or savvy? According to research cited by Kiplinger, 26% of adults say they’ve used a coupon on a first date, and the same number of people say that they would have a positive reaction to a date who did so. Additionally, 75% of survey respondents said they’d go out with someone who used a coupon again. However, 12% said they wouldn’t go out with someone who used a coupon on a first date again, and 3% said they’d be offended. All that being said, the odds are in your favor that if you do use a coupon on your first date, your partner won’t mind. And, there’s a chance that he or she will even be impressed. After all, who would you rather date: someone with financial common sense or someone who might spend more than they can afford? A great source to find local restaurant deals is Restaurant.com. This website offers discounted gift certificates, and buying several is a great way to save money. For example, most restaurants offer at least a $5 gift certificate for $2, while some deals are much better, such as a $25 gift certificate for $10. 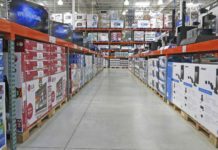 You can also check RetailMeNot for restaurant coupons, although these coupons are typically for nationwide chains like Olive Garden or Ruby Tuesday. Old standbys like Groupon or LivingSocial have some great deals on restaurants, as well as discounts on local attractions, such as bowling, lake cruises, putt putt, concerts, and much more. Last, keep in mind that if your date does blanch when you use a coupon, that might be a red flag that they aren’t a good match for you. 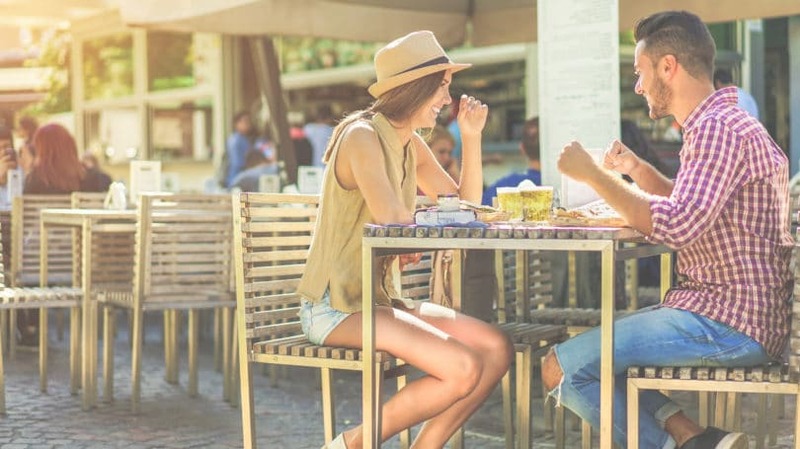 If they’re a spender and you’re a saver, it’s better to know early on so you can avoid some of the common money arguments that typically occur between couples. If you have a few extra minutes every day, you can use that time to earn money with Swagbucks. 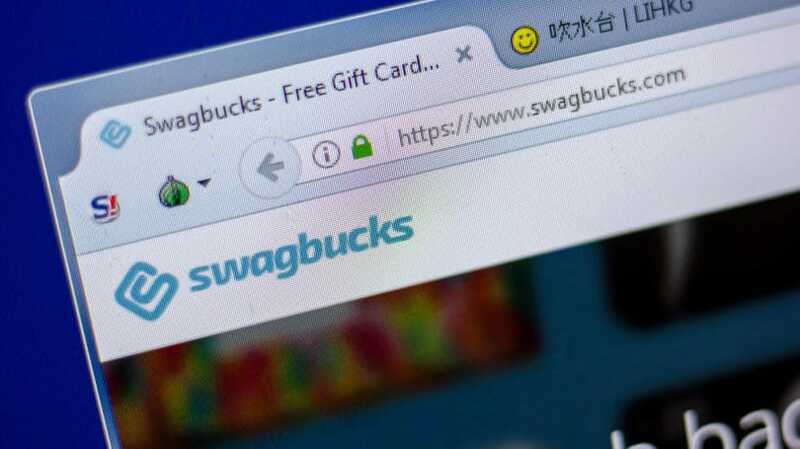 Swagbucks awards members with points for shopping online, taking surveys, and watching videos. It’s free to join, and you’d be surprised how quickly your points add up, especially if you do a lot of online shopping. Once you’ve accrued a certain number of points, you can cash them in for gift cards or prepaid Visa cards. While gift cards to Amazon, Walmart, Target, and eBay are some of the most popular redemption options, there are plenty of cards you could use on a date, such as Starbucks, Panera, Chili’s, AMC Theaters, Outback Steakhouse, Olive Garden, Texas Roadhouse, and more. Another popular option is Survey Junkie. Is it going to make you rich? No. However, it will give you a little extra date night cash. According to TIME, the average price of a movie ticket was at an all-time high 2017, ringing in at a whopping $8.97. Factor in an additional ticket, a large popcorn, and two medium drinks, and, according to AMC’s concession stand prices, you’re going to pay a grand total of $48 plus tax. For snacks and a movie. Instead of dropping $50 at the movie theater, why not watch a movie at home? Cozy up on the couch, grab a glass of wine and make some gourmet popcorn that will really impress your date. For example, you could make truffle parmesan popcorn, Thai curry popcorn, or fresh herb popcorn (for more ideas check out these 50 gourmet popcorn recipes from Food Network). Another idea is to find a nearby drive-in movie theater. Drive-ins are a unique and memorable way to spend an evening, and if you bring your own snacks you’ll still spend less than at a traditional movie theater. You can find a drive-in near you at Drive-Ins.com. If the weather is agreeable, you could also consider setting up your TV outside on a balcony, patio, or in your backyard. String up some twinkle lights, set up a comfortable outdoor loveseat, make some drinks, and watch a flick under the stars. Pack a healthy, gourmet picnic and go hiking at a local park. Rent bikes and cruise around your city or neighborhood. Walk around your local botanical garden. Go to a local U-Pick farm and pick seasonal fruit or vegetables. Visit your local farmer’s market and buy ingredients to cook at home. Go to a local lake and skip rocks. 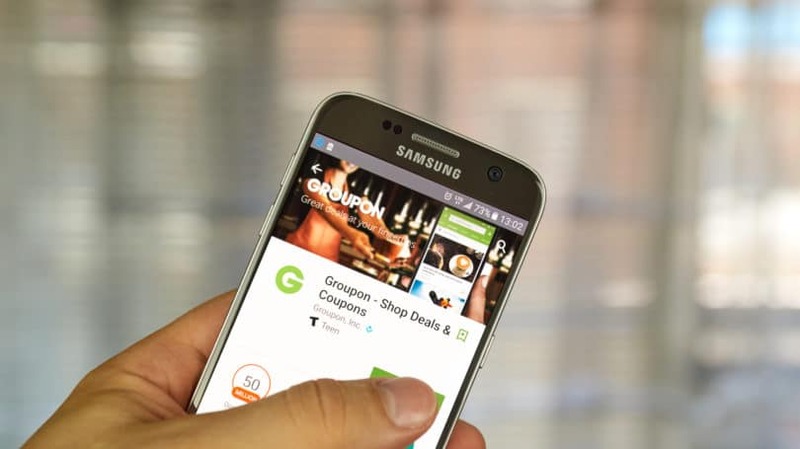 Don’t forget, you might be able to find a coupon or other discount for many of these activities on sites like Groupon or LivingSocial, so always check before you go. You’ll also want to check with your date, first to make sure they’re game and second, to make sure they dress appropriately for the activity. Another idea is to exercise together. Think it’s too sweaty? Well, for some people it might be, but exercise dates are actually catching on. Keep in mind that some classes work better for dates than others. For example, spinning is a popular choice because you can sit next to each other in the dark while listening to high-tempo music. Another popular choice is yoga, since it’s slow and can help you connect with your partner. After your class or workout, head to a local juice bar, coffee shop, or a healthy restaurant to wind down and talk. If you like to cook, a great way to save money on a date is to cook with your partner at home. 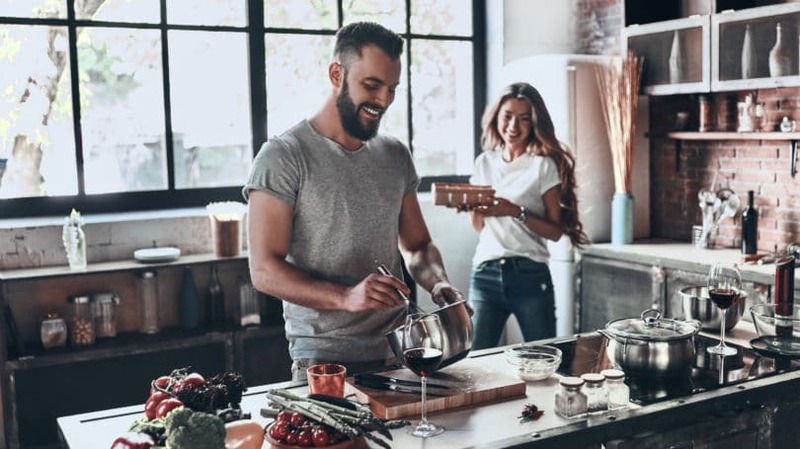 Cooking at home can be a great way to connect because instead of being surrounded by people, the two of you are completely alone. This intimacy can allow you to have deeper conversations than you would at a busy restaurant. Preparing a meal together is also a great way to ease into the date; after all, it’s often easier to talk when you’re also busy doing something else. If you need some inspiration, check out Food Network’s Restaurant-Style Meals to Make at Home recipe list. If you have a fireplace, fire pit, or woodstove (and it’s chilly out), consider cooking a meal over the fire. Roasting hotdogs and making s’mores can be a romantic way to start the evening. If your cooking skills are a little rusty, consider using a service like Blue Apron or HelloFresh. These meal subscription services send you every ingredient you need for the recipe, as well as detailed instructions on how to cook it. If you decide to go with a meal subscription service, scour the web for a coupon first. Most of these companies offer relatively good sign-up discounts in order to get your business. For example, a two-person, two-recipe-per-week plan through Blue Apron costs around $50 per week; however, that price decreases to $25 after their typical new-customer discount. In most cities, it’s relatively affordable to visit a local museum or the theater, especially if you can find a coupon or attend a local community play. Zoos, planetariums, free concerts in the park, and nature centers also offer a low-cost way for you and your date to deepen your awareness about the world. Make sure you search online for discounts; some zoos, museums, and theaters offer discounted tickets during their off-season. Your local college campus can also be a great source of free or low-cost cultural entertainment. Colleges often host art shows, demonstrations, plays, concerts, readings, or lectures. Search online to see what’s available at your local college or university. 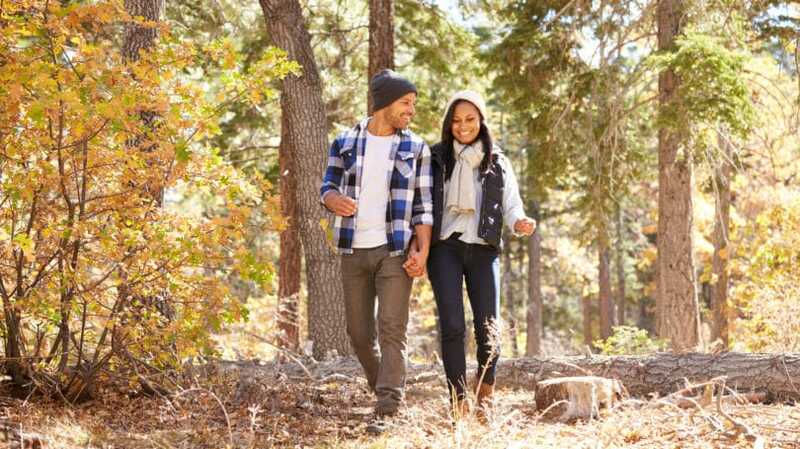 You could also plan a date that involves learning a new activity or skill with your partner. For example, you could learn to do magic, juggle, moonwalk, or fold origami. You can learn how to do anything thanks to YouTube. Come up with an activity you think you’d both be interested in, and make sure you have everything you need by date night. 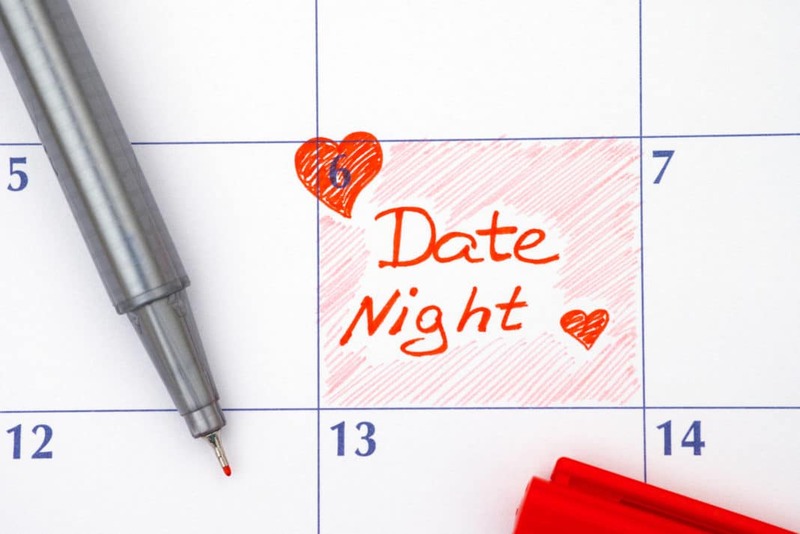 By and large, most people go on dates in the evening. However, you can save money simply by changing up the time and going on a date in the morning or afternoon. For example, lunch is usually cheaper than dinner, and breakfast is often cheaper than lunch. Many activities are also cheaper earlier in the day. Matinees are usually less expensive than evening shows, and you can often snag a bowling lane for much less than you’d pay at night. Another benefit of going on a morning or afternoon date is that it’s different. Most people expect to go to dinner on a first date, but your date might be pleasantly surprised with your suggestion to meet for breakfast instead. Head to a local beach or park, pack some blankets, and make a bonfire. Go to a minor league baseball game. Volunteer at a soup kitchen (or check VolunteerMatch for more volunteer opportunities in your area). Take a figure drawing class together. Go to a used bookstore and pick out a book to swap with each other. And, you have to explain why you chose that particular book. Go on a winery tour; you get free tastings and the scenery is often beautiful. Eat lunch at a food truck neither of you has tried before. Volunteer to walk dogs at your local animal shelter. Play a board game at home or at a park. Go to a cheap comedy show. Browse through garage sales together. Go to a thrift store and see who can find the weirdest object or piece of clothing. Go on a ferry ride. Skip dinner and go out for a fancy dessert. Keep in mind that each season offers up unique, budget-friendly ideas for dating. In the fall, you can go through a corn maze, attend a fall festival, go tailgating, or visit a haunted house. In the spring, you can go on a garden tour. For a great summer date, you can go tubing on a local river. And in winter, you can go sledding, snowshoeing, or build a snowman. Dating can get expensive if you’re not careful. However, there are plenty of ways to plan a great date without spending a fortune or giving off the impression that you’re too cheap to spend money on someone else. If you plan it right, you’ll come off as creative, thoughtful, and savvy. What are your favorite budget date ideas? How do you save money on dating?